SCOTTSDALE, Ariz. — The Alkaline Water Company Inc. (TSXV and OTCQB: WTER) (the “Company”), with products bottled under the trademark Alkaline88, is pleased to announce that record sales were achieved in July and August 2018 exceeding $6 million for the two-month period. 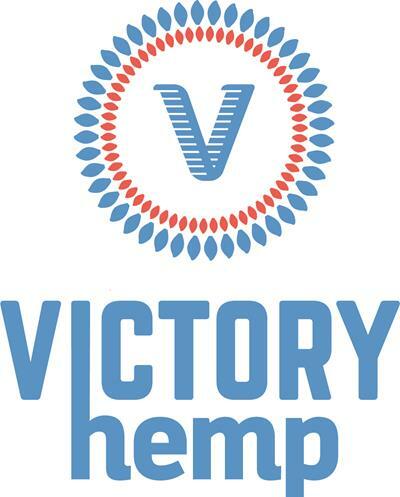 “Our second quarter is off to a record start, with sales up over 100% for the two months ended August 31, 2018 as compared to the two months ended August 31, 2017. We have now recorded two consecutive months with sales exceeding $3 million in both July and August 2018. Our cost of goods sold in each of July and August 2018 was $1.8 million in each month, as compared to the cost of goods sold in each of July and August 2017 of $0.7 million and $1.0 million, respectively. This record growth has been led by our newly added national retail accounts, made up of over 6,500 stores nationwide at Walmart, Shopko, and Kroger,” stated Richard A. Wright, President and CEO of The Alkaline Water Company Inc.
“Expansion into the non-grocery channels such as drug stores, convenience stores, and into select international markets should allow us to further accelerate our growth. I want to thank all of hardworking employees at Alkaline88 as this rapid growth would not be possible without them,” said Mr. Wright. The Alkaline Water Company Inc. (TSXV and OTCQB: WTER) has developed an innovative, state-of-the-art, proprietary electrolysis process that produces healthy alkaline water for a balanced lifestyle. The Company is focused on the business of distributing and marketing for retail sale of its cost-effectively packaged Alkaline88 water beverage products. Visit: www.thealkalinewaterco.com. 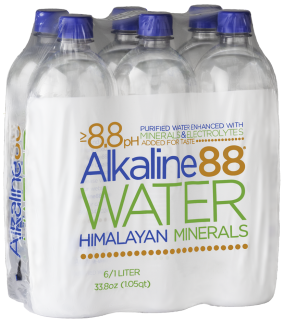 Alkaline88 is a premier 8.8 pH balanced bottled alkaline drinking water enhanced with trace minerals and electrolytes. The product offers consumers the unique opportunity to purchase alkaline water in conveniently packaged 500-milliliter, 700-milliliter, 1-liter, 1.5-liter, 3-liter and 1-gallon sizes. The Alkaline Water Company Inc. is currently in the midst of a national mass-market expansion program, where the product is already available for consumer sales at a growing number of major retail locations across many parts of the United States. Learn more about the science behind alkaline water by visiting www.thealkalinewaterco.com.